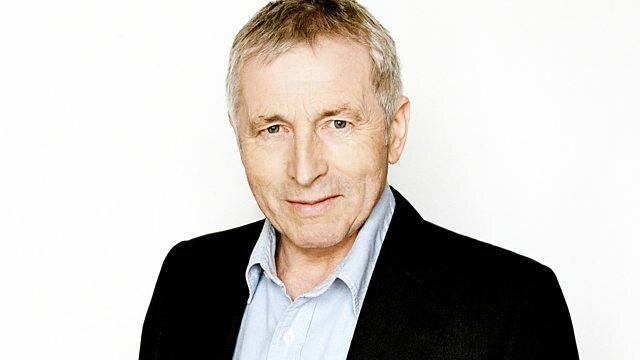 Jonathan Dimbleby chairs the topical debate from the London Muslim Centre in Whitechapel. The panellists are Ken Livingstone, Ken Clarke MP, Julia Goldsworthy MP and Mehdi Hasan. Jonathan Dimbleby chairs the topical debate from the London Muslim Centre in Whitechapel, London. The panellists are the former Mayor of London Ken Livingstone, shadow business secretary Ken Clarke, senior politics editor at the New Statesman Mehdi Hasan and Liberal Democrat spokesman on communities and local government Julia Goldsworthy.